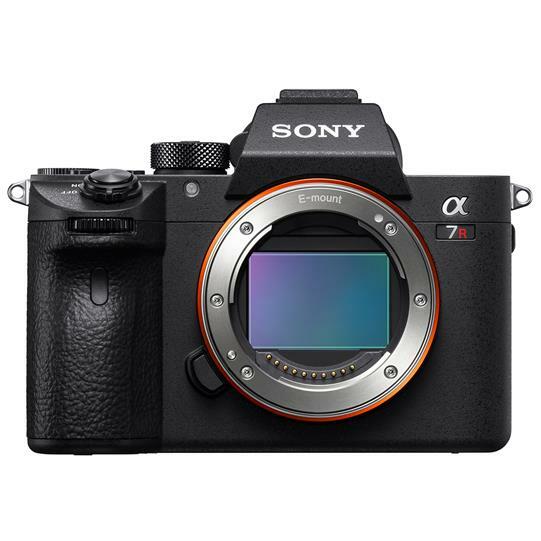 Sony has released a new firmware update for the a7 Mark III and a7R III cameras. 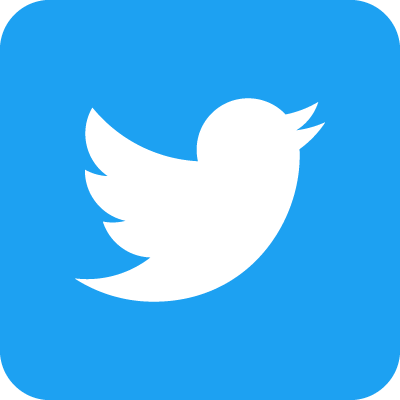 With the previous update, v2.0 a couple months ago, there were occasional issues with saving data on both camera models, as well as an issue where the cameras would sometimes not recognize third party memory cards. Sony pulled the update, but has now released the replacement, v2.10, which addresses these issues and removes any concern. All features of the previous (v2.0) version are updated, including improved optical stabilization, support for the 400mm f2.8 and 24mm f1.4 GM lenses, and support for use with the LA-EA3 adapter, including the support of all focus areas. 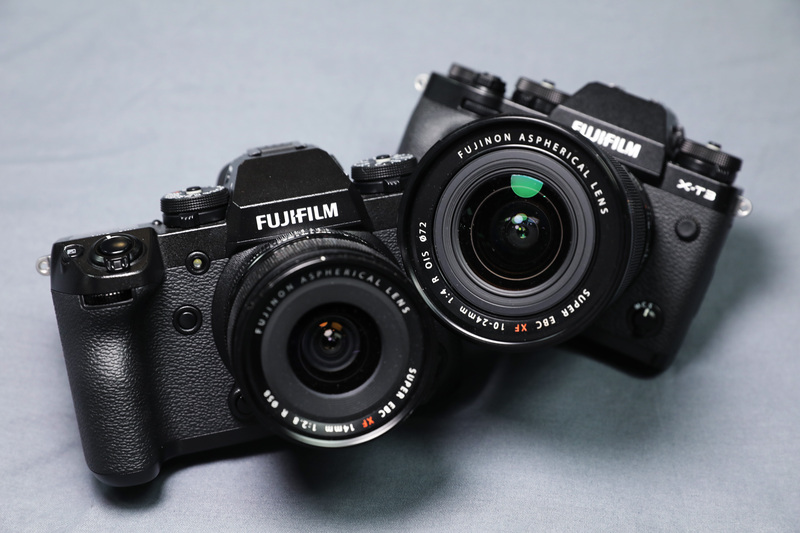 Fujifilm has released a firmware update for the X-T3 and XH-1. One of the biggest improvements on the XH-1 firmware is that videos over 4GB can now be recorded as a single file (provided a memory card of 64GB or higher is used). The in-body stabilization has also been improved from 3-axes to 5-axes, and when used with current and updated lenses, provides over five stops of image stabilization based on CIPA standards. Most of the updates to the X-T3 improve video, including 4K HDR recording in Hybrid Log Gamma (HLG), and simultaneous output of a film simulation and F-log footage, allowing you to record in the log format while checking the film simulation image on an external monitor. The 4GB file limit on recording has not been corrected with this firmware for the XT-3, though it is expected to be announced on a coming update in January. See links below for the firmware update downloads and full details on the updates. 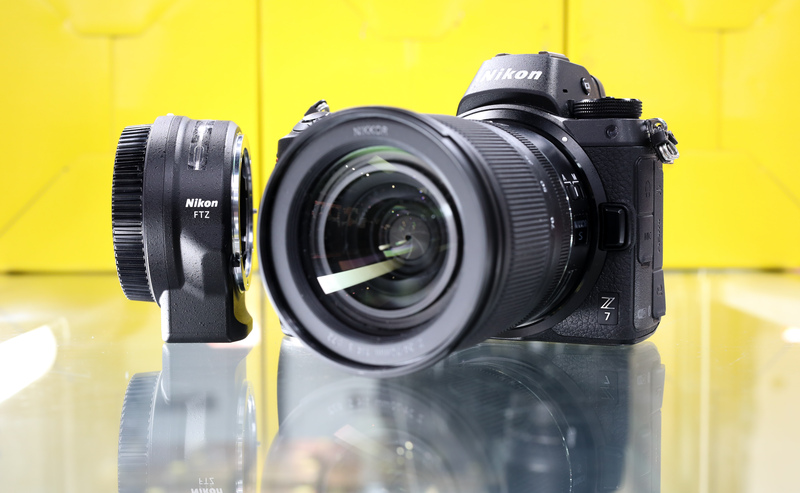 New in Rentals – The Nikon Z7! We are excited to announce that the BRAND NEW Nikon Z7 Mirrorless camera has come to rentals, and you can rent it for free! The Camera Store’s rental pool now has a a Z7 mirrorless camera, a brand new 24-70mm F4S native Z-mount lens, as well as the new Nikon FTZ adapter. This adapter enables seamless use of 92 Nikkor F lenses on the new body. 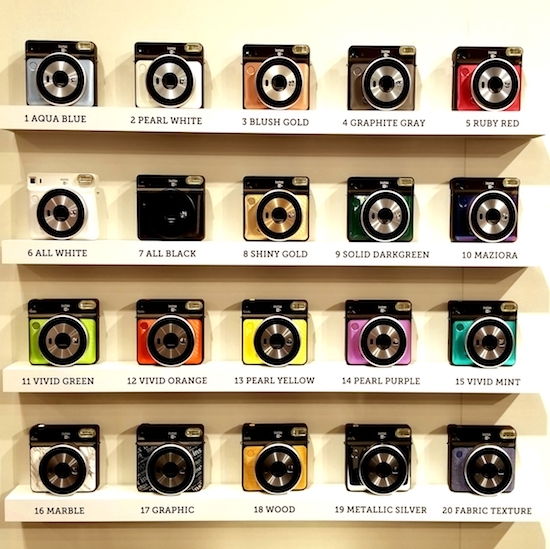 Fujifilm announced an update to their Instax lineup at Photokina this year. The brand new SQ20 comes as an update to the SQ10 and maintains the popular 62mm x 62mm square format that fits nicely between the credit-card sized regular instax images and the large instax wide. This is the first instax camera to incorporate a zoom, at 4.0x. A number of other features have been added as well, including a motion mode, which allows you to take a video up to 15 seconds and then select a specific frame to print. 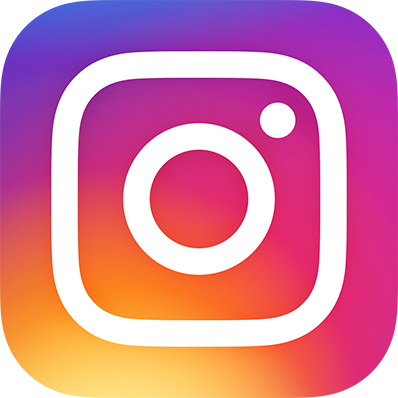 This will be helpful for those hard-to-capture fleeting moments that move quickly. 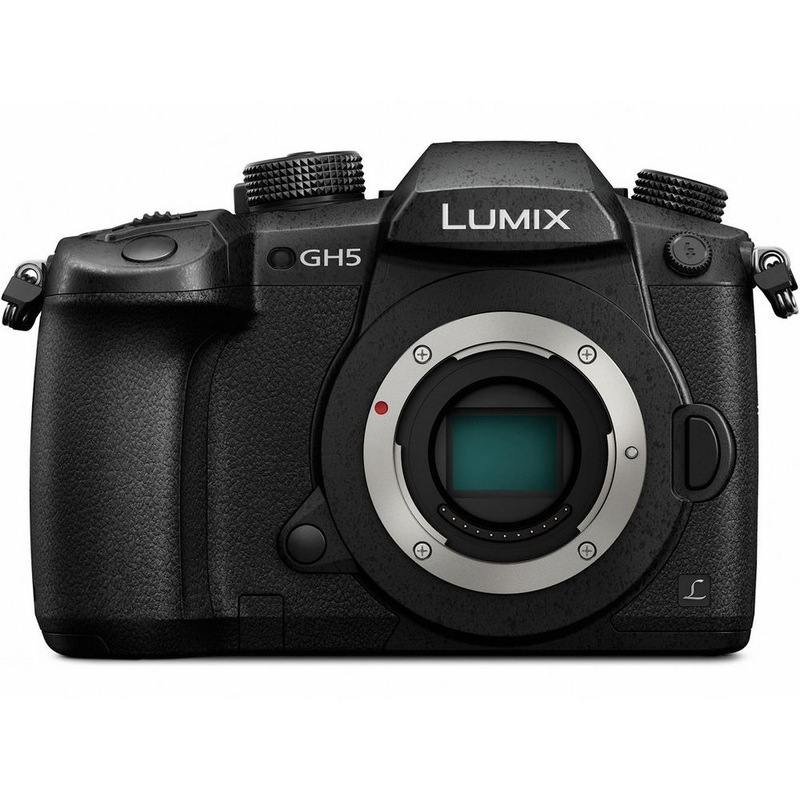 Panasonic has released a new firmware update for the GH5 and GH5s. The most significant improvement to the camera’s performance is in the continuous autofocus mode, for both stills and video. Previously, there was some disappointment with how well the camera tracked a subject continuously – particularly if you wanted it to use the full autofocus area and not a single point. The focus would frequently jump to the background.